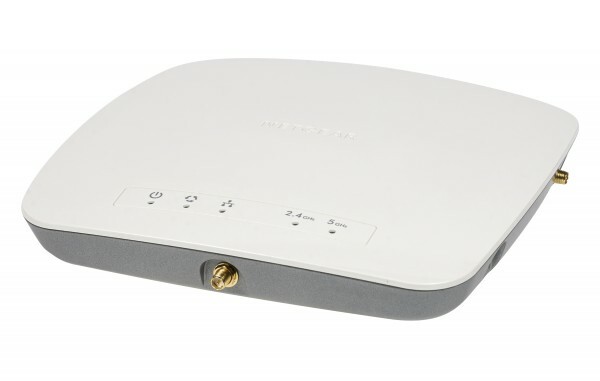 The NETGEAR WAC730 ProSAFEÂ® Wireless Access Point is a high performance dual band 802.11ac AP supporting up to an aggregate throughput of 1.7 Gbps (450 Mbps for 2.4 GHz and 1.3 Gbps for 5 GHz). WAC730 Business Access Point operates in either standalone mode with an intuitive user interface or in Ensemble mode for centralized group management of up to 10 APâ€™s of the same model. It is perfectly positioned for customers demanding superior throughput, maximum performance, and extensive coverage for deployment in mid-sized enterprises, K-12 education, and hospitalities. The WAC730 Wireless Access Point comes with lifetime warranty and 24x7 chat support to give user a piece of mind of uncompromising quality. Designed for ultra-high speed, superior range, maximum security, with simplicity in mind. The ProSAFEÂ® WAC730 combines high-performance, 802.11ac performance with smartly designed multiple management modes (Standalone, Ensemble) with a user interface that is simple to use and ease to manage. A truly unified solution that brings centralized management without the complexity.